Code Dx (https://codedx.com/) is an application vulnerability correlation and management system. 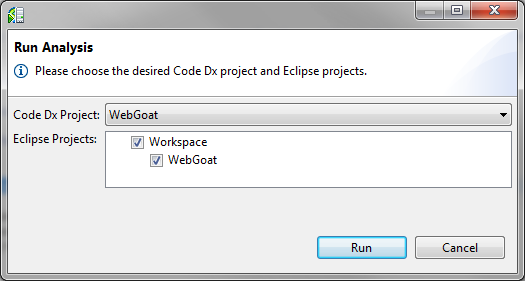 This Eclipse plugin provides an integration with Code Dx. 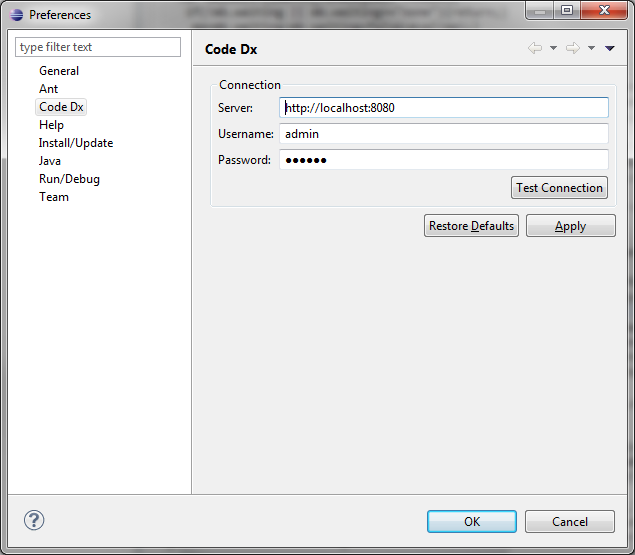 By adding the following code below to your website you will be able to add an install button for Code Dx Eclipse.